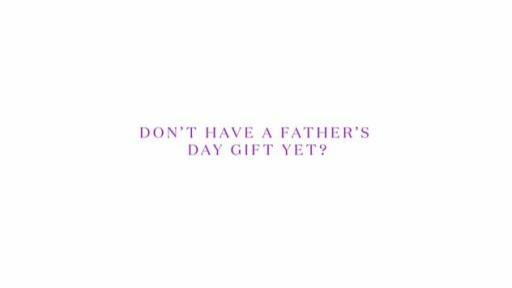 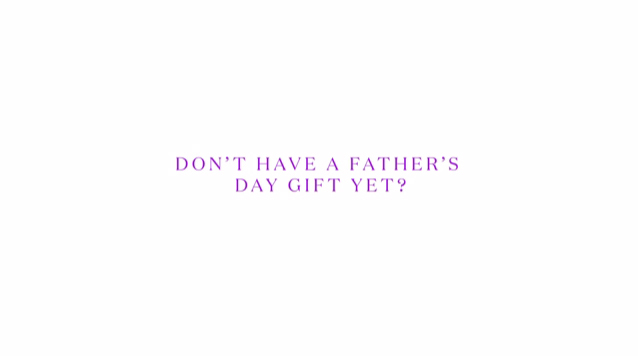 GIMLI, Manitoba, June 12, 2017 – Still searching for the perfect gift to give to a generous dad this Father’s Day? 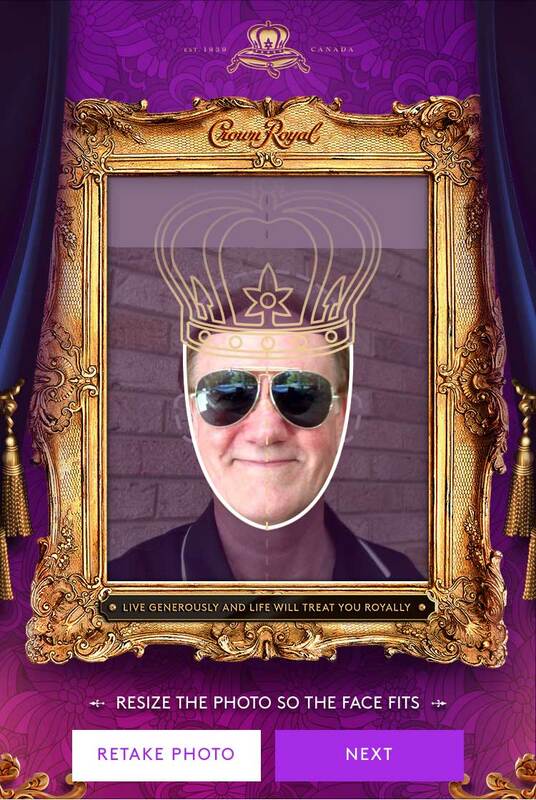 Look no further – Crown Royal is giving dads the royal treatment and enabling you to “Crown Your Father,” this month, creating a unique digital portrait that you can share with dad on social. 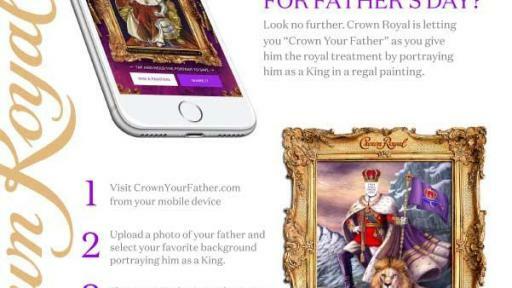 Now through June 19th, sons, daughters and spouses who are 21+ can visit www.CrownYourFather.com to create a portrait of their dads, husbands or father-like figures as a regal, shareable gift, honoring the generous spirit of fathers everywhere. 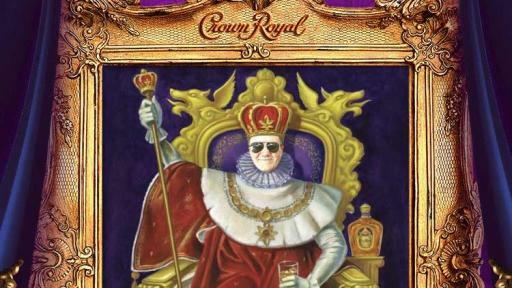 Users can choose from five different royal backgrounds, each specially created for the “Crown Your Father” experience, that depict dad in kingly poses – standing atop a cliff next to a lion or relaxing on a throne with a glass of Crown Royal in hand. 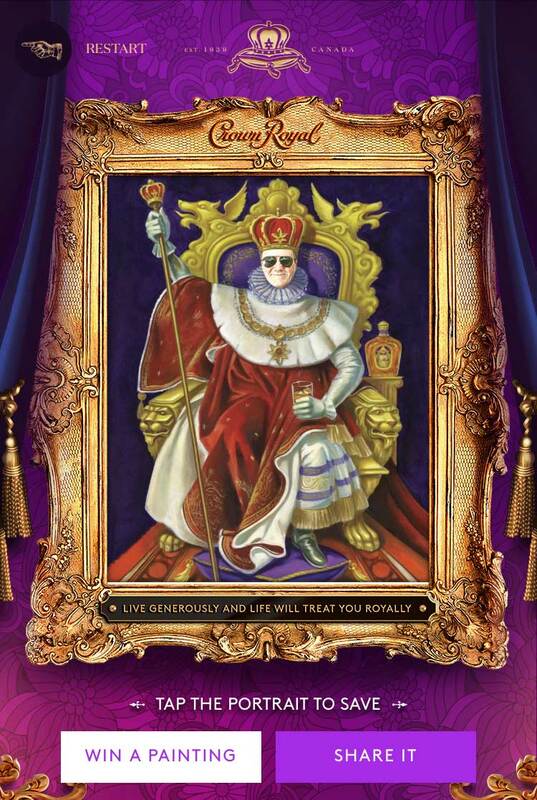 In addition to the digital portraits that can be created through the mobile experience, 100 real velvet-style paintings of dads were created for influencers and select consumers. Crown Royal’s purple “velvet” bag was used as the actual canvas upon which the portraits were painted, paying homage to the fun velvet-style paintings commonly found in bar culture. 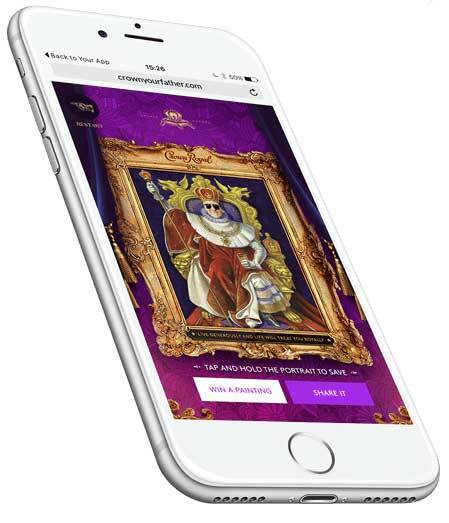 The “Crown Your Father” mobile experience was developed by Anomaly in collaboration with UNIT9. 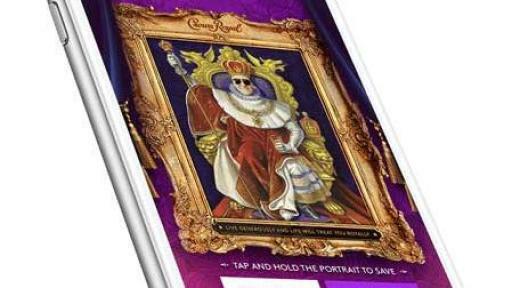 The digital workshop where the portraits are created was built mobile-first so users can personalize and share their digital portraits with family and friends. 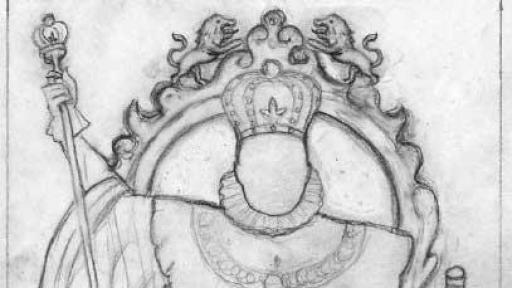 Five different illustrators, each specializing in a different style of art, were engaged to create the backgrounds for the “Crown Your Father” experience. 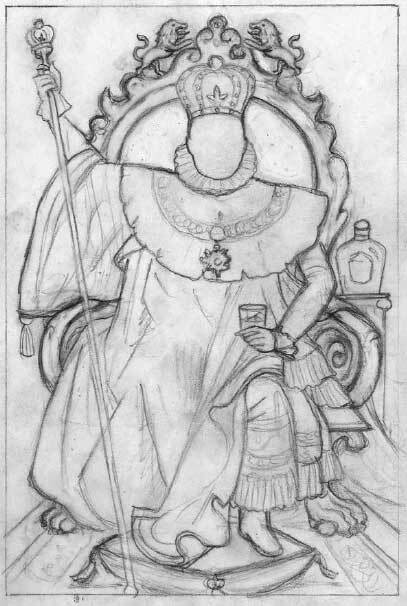 Those illustrators include: Chris Buzelli (realistic), Corey Brickley (modern), Doug Sirois (illustrative), Jacquie Boyd (pop) and Tracie Ching (graphic). 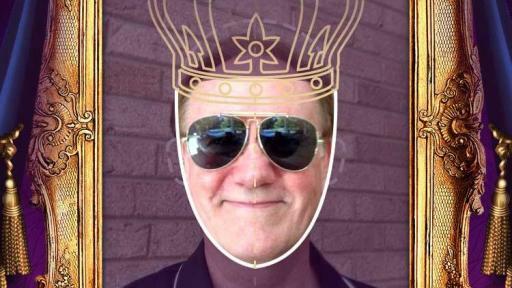 Users are encouraged to share resulting images of their dads using the hashtag #CrownYourFather leading into and on Father’s Day. 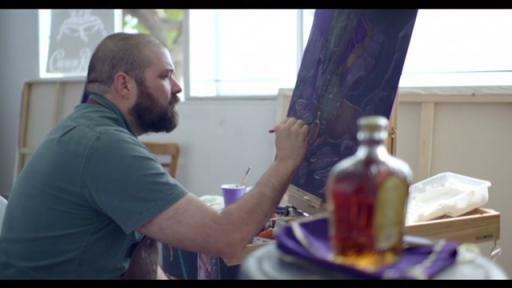 While immortalizing dad through the “Crown Your Father” experience and raising a glass to him this Father’s Day, Crown Royal reminds whisky lovers to please drink responsibly.